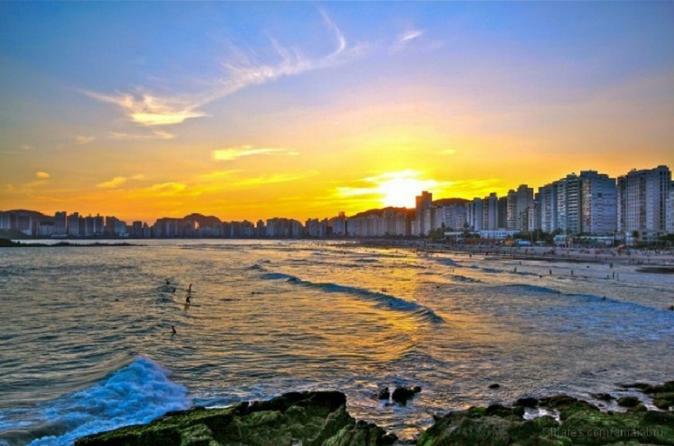 This private tour is a great choice for those who are looking for both an historical and an ecological tour, a mix between the gorgeous beaches of Guaruja and the history of Santos city. Because this is a private tour, you will have flexibility. Choose what you would to see and how long you will stay at each location. 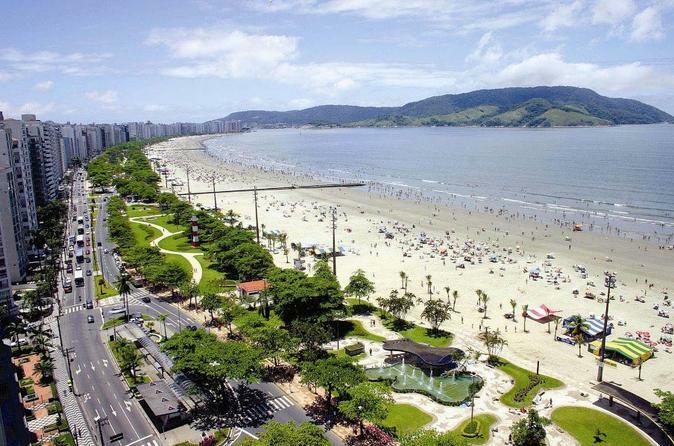 Some of your options are traveling through portions of the Atlantic Forest about 43 miles (70km) from São Paulo, seeing Santos Port (the largest maritime port in Latin America), sightseeing and spending time on the beaches of Guarujá. 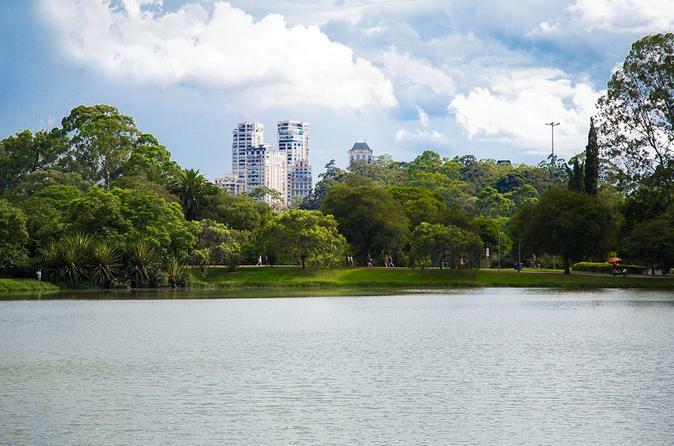 Sightseeing through the main tourist spots of the city of São Paulo, which is the world's thirteenth largest city by population. It's a cosmopolitan, melting pot city, home town of the largest Italian, Arab and Japanese diaspora. Your experience will start with pick up in a private vehicle from Santos cruise terminal. Two coast cities. Santos is one of the oldest cities founded in Brazil and has the biggest harbor in the whole Latin America. Taking a ferry boat for only 10 min, we arrive in Guarujá island. It has a large selection of beaches and lookout points. 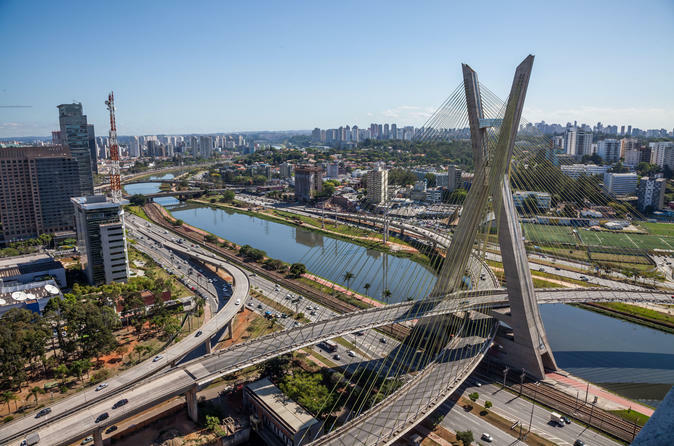 If you are on a layover at the port of Santos, rather than spending hours waiting for the Cruise ship departure, you can book this tour to visit São Paulo’s top attractions. You’ll cover a lot of ground with this private city tour by vehicle and on foot! Enjoy guided commentary on 10 or more major landmarks including pickup and drop-off at Santos port.